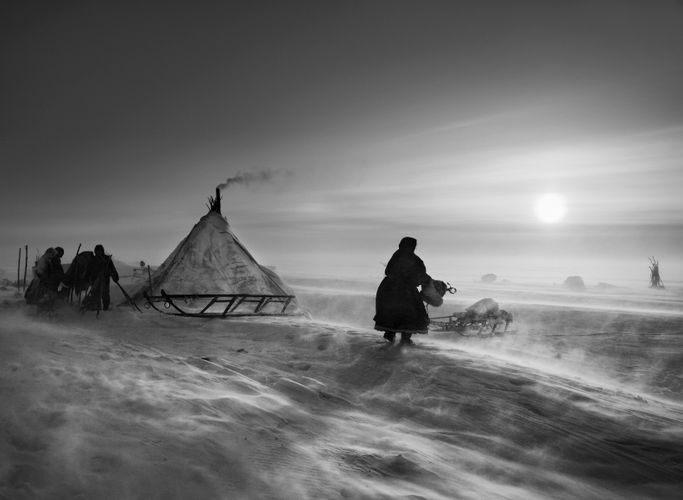 For the first time in Asia, the National Museum of Singapore is proud to present Genesis, an exhibition showcasing 245 black and white images of our planet by world renowned photographer, Sebastião Salgado, designed and curated by Lélia Wanick Salgado. This exhibition is a culmination of Salgado’s photographic works taken at over 30 different destinations from 2004 to 2011. Dramatic, moving and grand, Salgado’s photographs present powerful images of our fragile planet and the intricate association between Man, animal and the environment that we all have a duty to protect. The exhibition is presented through five geographic sections: the South of the Planet, Natural Sanctuaries, Africa, the North of the Planet and, Amazonia and the Pantanal in Brazil’s Mato Grosso. Visitors will journey to beautiful rugged landscapes, seascapes and gain insight into the extraordinary wildlife and tribes found in the far corners of the world. Genesis is set to follow in the lines of previous photography exhibitions held at the National Museum of Singapore, including Doubleness: Photography of Chang Chien-Chi (2009) and Abbas: 45 Years of Photography (2011), that continues to reflect the museum’s vision of presenting history and culture through the medium of photography.